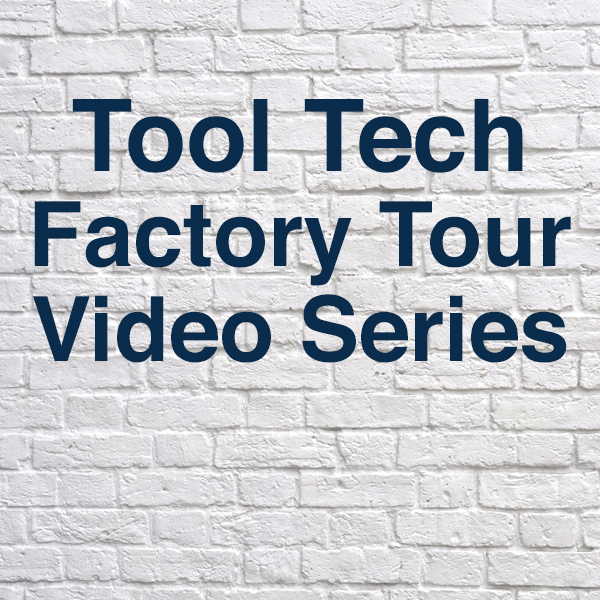 Factory Tours offer a sponsorable subset of the TOOLTECH series. Fine Homebuilding editors and video producers will go inside select manufacturer factories with a partner-appointed guide to capture the rigorous practices that produce premium quality products. In addition to bringing awareness to the quality of the construction and tech, we’ll also invite a mutually-selected guest expert to provide commentary and discuss the performance and design considerations that go into product selection.